Ambient Studios Music Academy is a full-service music school located in the heart of Cincinnati, Ohio. We offer a number of different musical programs for all ages and abilities, including private, semi-private, and group instrumental lessons. We are committed to providing high-quality music education in a challenging yet comfortable learning environment. The lessons are $35 per half hour or $70 per hour. All of our programs are taught year-round by well-educated and highly talented musicians who are passionate about teaching music and instilling the love of music into the lives of others. We believe that we all are music makers…that each and every one of us has the ability to create music and share that music with others. Ambient Studios Recording Engineer/Producer ​David Prues began piano lessons at age eight. During his high school years, he began playing drums and singing at shows around the greater Cincinnati area. David began composing and producing commercial music shortly after graduating high school, working for Panoptic Media. 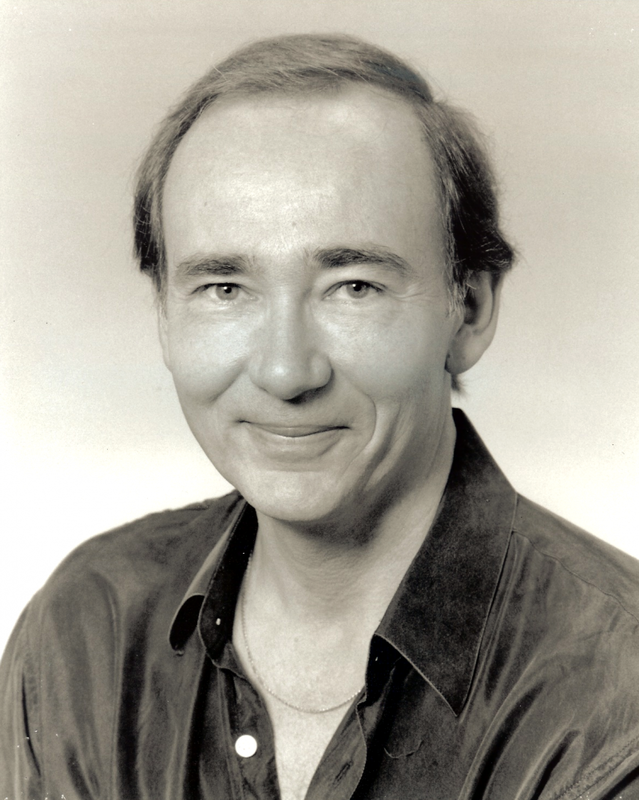 There he created jingles and soundtracks for films, videos, commercials and documentaries. He now has over twenty five years of production experience performing and/or recording with international artists such as Bootsy Collins, Noel Paul Stookey (Peter, Paul, & Mary), Guthrie Trapp, Sylvia Tyson, Paul Delph, Michael Jonathon, Harry Sparks, John Goodsall, and C.C. Thomas. Prues holds a Bachelor of Music degree from Xavier University, with an emphasis in music technology. David has written countless compositions heard across the globe on networks such as Lifetime, MTV and VH-1. 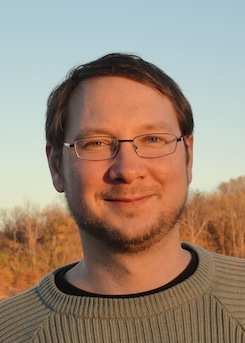 He is the head of Ambient Studios and Ambient Studios Music Academy. A multi-instrumentalist, Prues teaches piano, drums, voice, guitar, and music theory and has over fifteen years experience as a music educator. 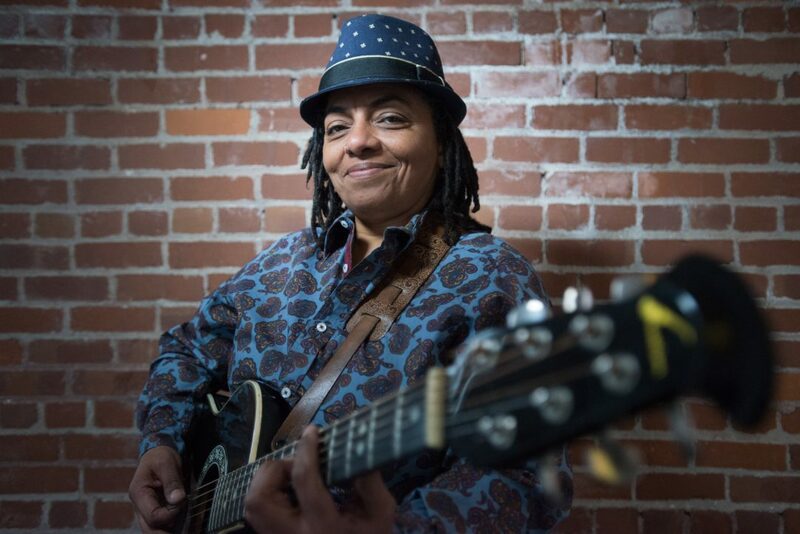 ​Tracy Walker has been the recipient of two CAMMY Awards (Cincinnati Enquirer), 2 CEA Awards (Cincinnati CityBeat Newspaper) and the prestigious Taft Museum of Art Duncanson Artist in Residency Honor among others celebrating her achievements in music. She has also opened shows for legends, Patty Labelle and the late Joe Cocker. Tracy doesn’t merely write and play a song, she crafts and inhabits it, as though the songs she sings are shelters from the emotional storms of the world, and sometimes Tracy’s songs are storms themselves, raging right back at the universal tempests we all face. Tracy has developed a reputation as a fierce performer both solo as well as with her band and in 2018 celebrating her 25th anniversary in music! 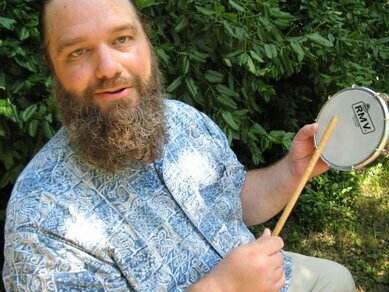 Stan Ginn is a drummer/percussionist in Cincinnati. He holds a Bachelor of Music degree in percussion performance from the University of Cincinnati College-Conservatory of Music. Since then he has studied privately with teachers in New York City, San Francisco, and Havana, Cuba. He has performed and/or recorded with a wide variety of artists including Louie Bellson, Mary Wilson and the Supremes, the Kentucky Symphony Orchestra, Pan Ramajay, Dr. Loco's Rockin' Jalapeño Band, Songo, Janet Pressley, Bailando Desnudo, Donna Summer, Monk, Phil Hawkins, the 4Track All-Stars, and many more. He can currently be seen with Phil Degreg's Brasilia, Dave Hawkins and Celtic Core, Bossa do Retro, and his own groups Pancaribbean and Mambo Diablo. In addition to his performance career, Stan has also been involved in music education for over 20 years teaching private and group lessons as well as providing educational programs in schools. Please fill out the form below, for scheduling and more info.